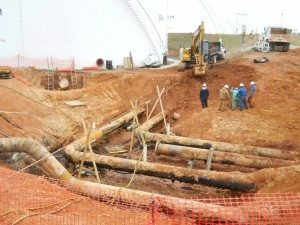 Below are the services Mill Creek Environmental offers in the state of Georgia. Please click on the service name for more details about that service. 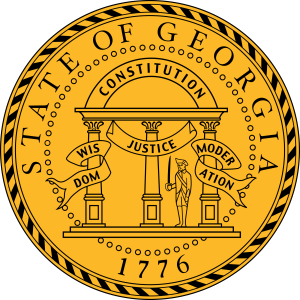 Below are links to recent projects we have done in the State of Georgia. How do I qualify for the GUST Trust Fund? In order to qualify for the GUST Trust Fund (GUST) you have to pay a voluntary fee on every gallon of fuel that you sell and keep your UST system in compliance with applicable rules. GUST coverage costs $0.005 per gallon of fuel sold. If you choose not to participate in GUST coverage, you are required to have some other financial assurance mechanism in place to cover clean-up costs if you have a leak. GUST coverage is not transferable to a new owner if you buy a property with a tank system already in place. What is covered by the GUST Trust Fund? 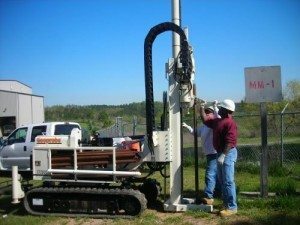 Reasonable costs to perform investigation tasks (Corrective Action Plans, soil and groundwater sampling, etc.) and clean-up any release is covered. UST removals are not covered under GUST. 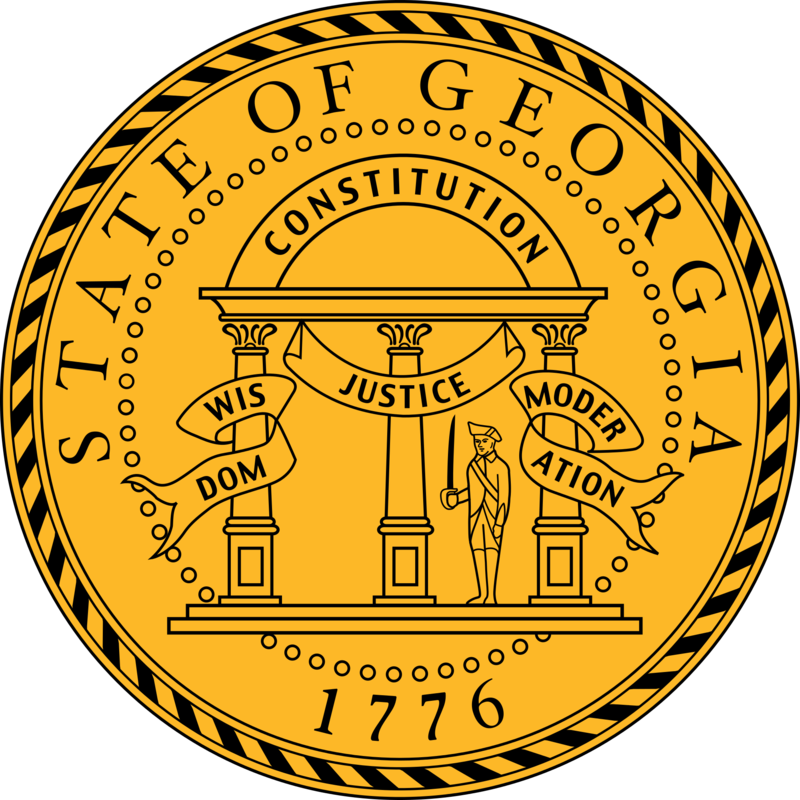 There is a $10,000 deductible for each release, after that is satisfied GUST will reimburse costs incurred after approval by the Georgia EPD UST Management Program. Who handles the reimbursement claims? Mill Creek Environmental (MCE) routinely prepares and submits GUST Applications and claims for reimbursement for UST owners. We can also include the cost of the GUST applications in the reimbursement request. Our accounting procedures and record keeping system comply with the GUST documentation requirements. MCE will work directly with GUST Trust Fund personnel at the Georgia EPD to prepare and submit claims on behalf of the UST owner. Can the GUST Trust Fund Pay the Consultant Directly? Yes. If the UST owner can demonstrate that paying for assessment and/or remediation activities will create a financial hardship, then GUST can issue a two-party check and the owner can sign the check over to the consultant for work completed. This two-party check system allows owners to complete the required tasks under the GUST Trust Fund while only having to be responsible for the deductible portion of the clean-up cost.